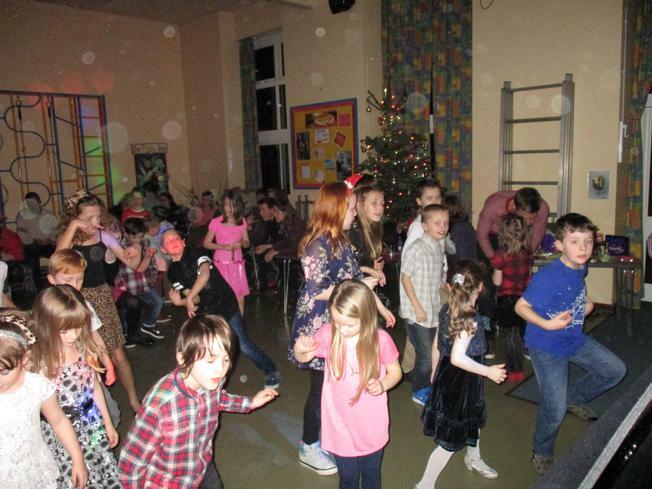 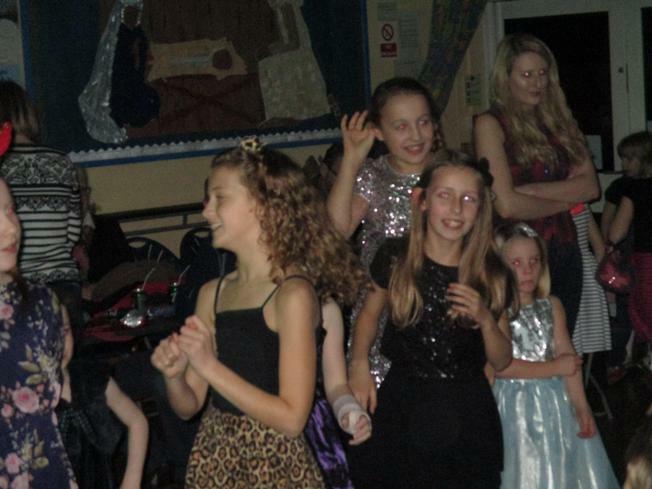 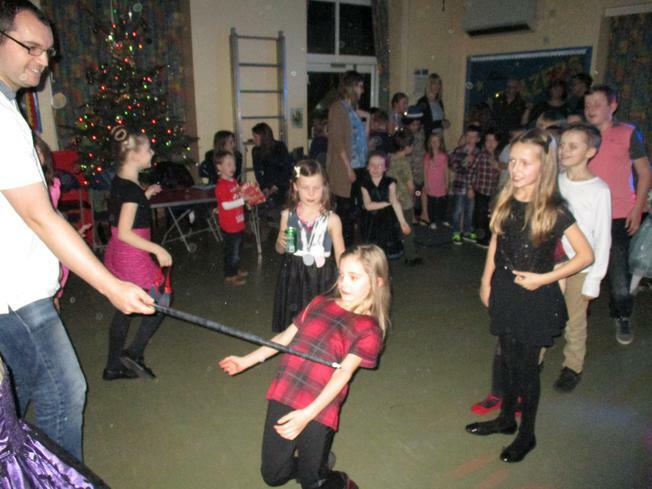 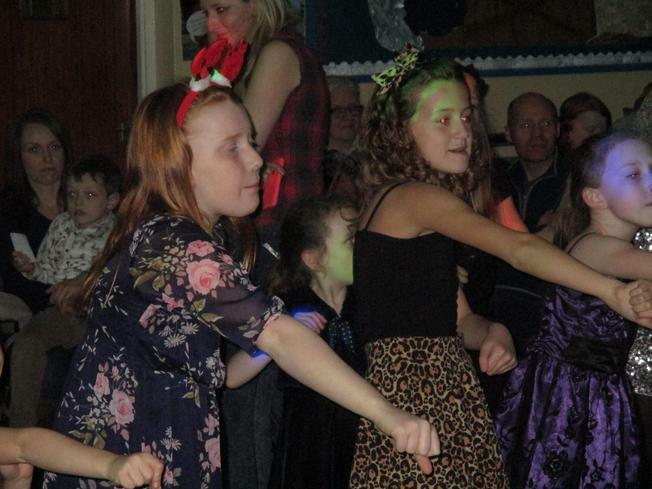 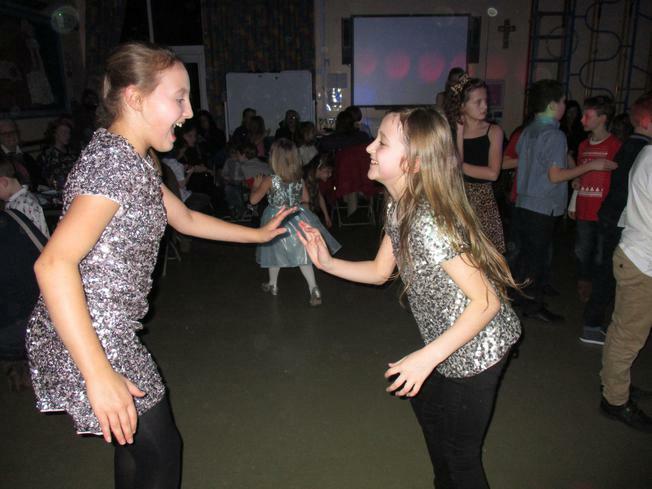 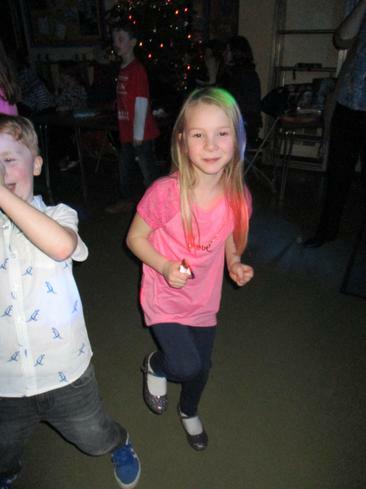 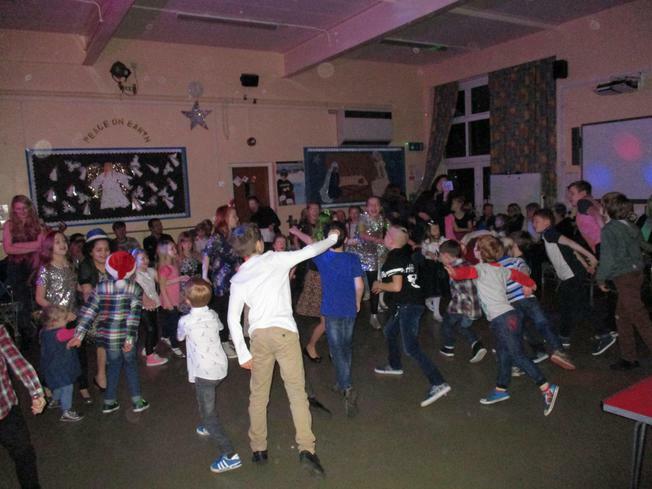 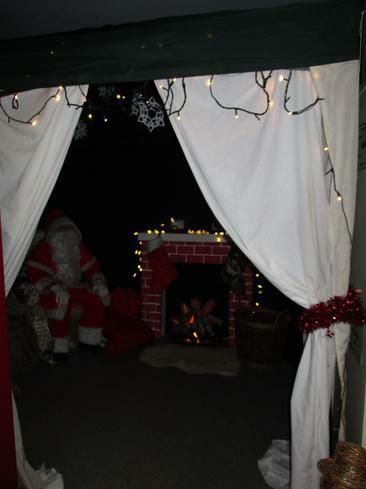 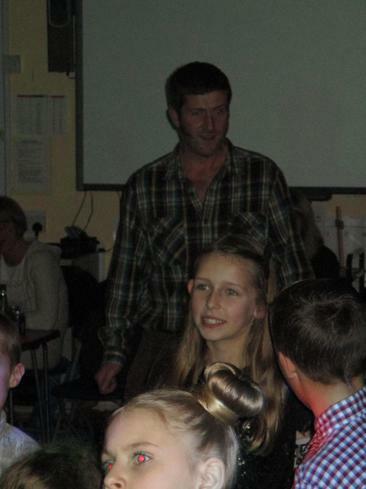 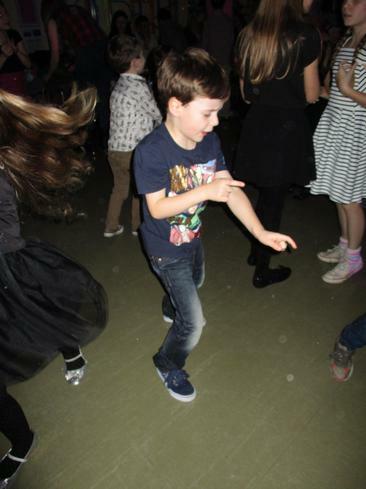 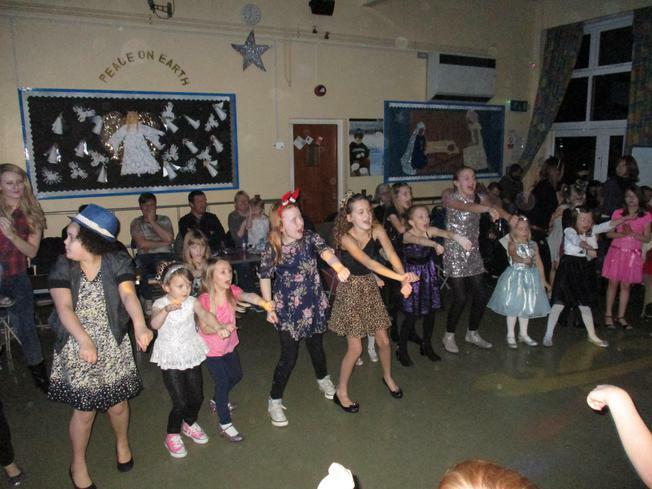 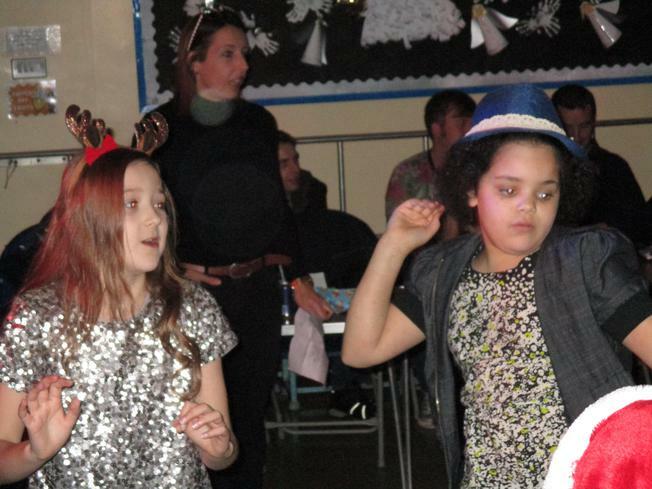 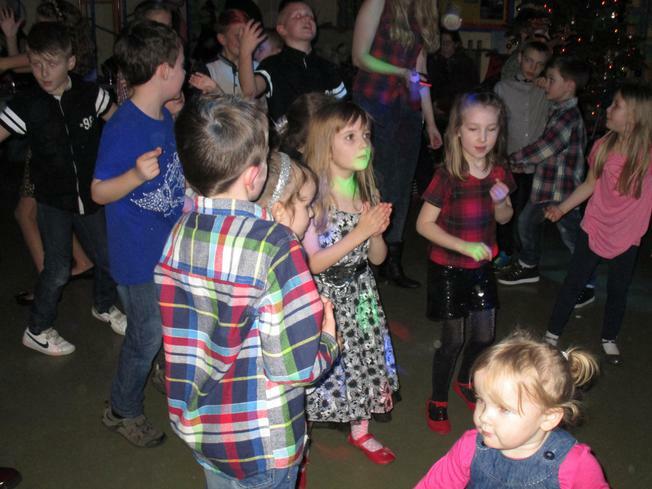 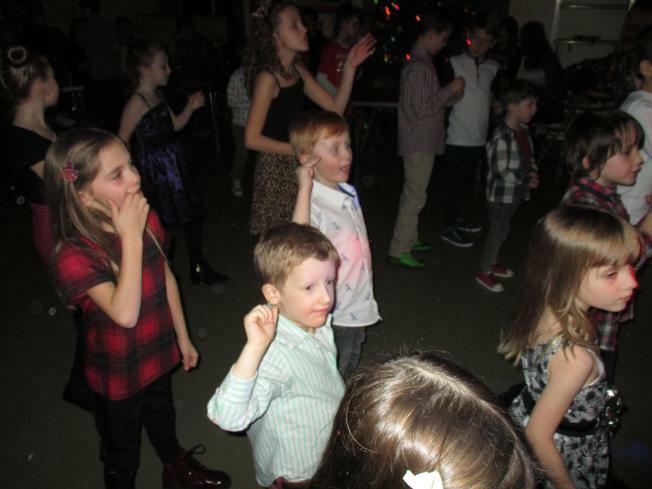 Well Santa Claus certainly came to town during Friday night's disco at Sharnford! 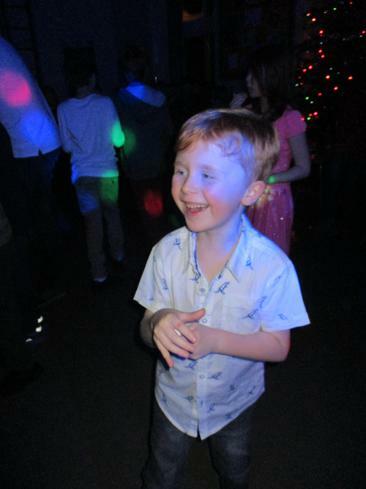 The children were dancing kings and queens and it was lovely to see how well behaved they all were when seeing Santa and receiving their gift. 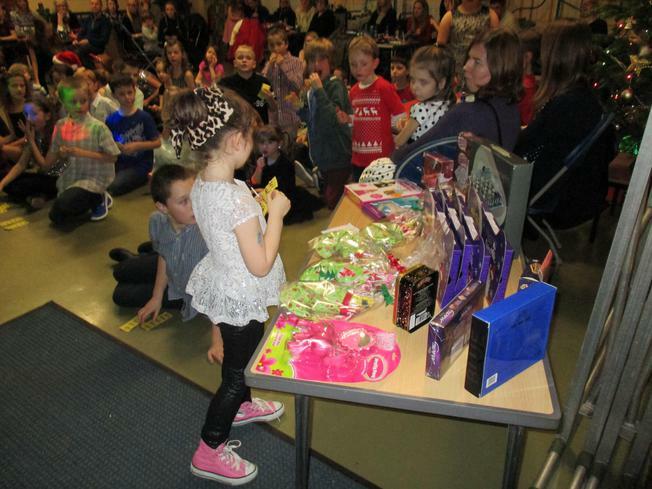 Many thanks to the PTA for organising the event and to staff for helping out!